We investigated that the effects of oxyclozanide on survival rate, development time, adult longevity and the amount of total protein (TP) in different developmental stages (7th-instars larvae, pupae and adult) of greater wax moth Galleria mellonella L. First-instar larvae of insects were reared on 0.003, 0.03 and 0.3 g oxyclozanide in 100 g artificial diets. When compared to all tested concentrations of oxyclozanide and control diet without oxyclozanide, it was confirmed that this anthelmintic drug significantly reduced survival rate of 7th-instar larval stage, pupal and adult stage of G. mellonella. While 7th-instars larval rate is 91.25 ± 6.21 % in the control diet without oxyclozanide, this rate has been determined 28.75 ± 3.24 % in the 0.3 % concentration of oxyclozanide. TP of the insect increased in response to all concentration of oxyclozanide in comparison to control diet. This considerable increase was expressed almost two-fold especially at the 0.003 and 0.03 % of oxyclozanide concentrations in all developmental stages. 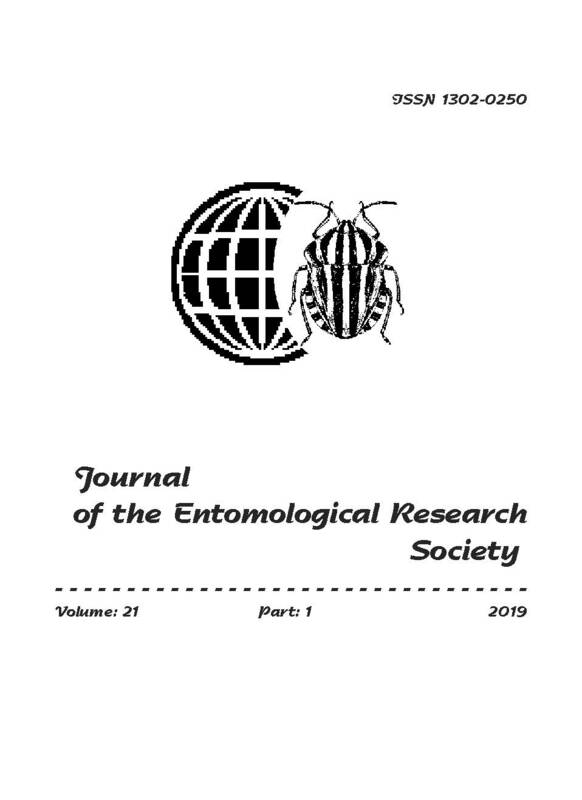 The results obtained from this research support that the oxyclozanide has effects on the survival, development, adult longevity and TP of the insect.